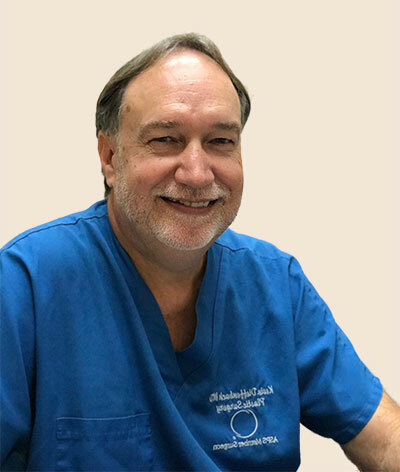 Plastic Surgery Staff | Kevin Dieffenbach, M.D. Dr. Dieffenbach has the best plastic surgery staff on the islands! The friendly staff in our office are happy to talk with you, answer any questions, and help you schedule appointments. Call (808) 678-1955. 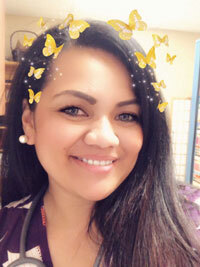 Carly has an Associate in Applied Science degree in Health Information Technology and graduated from Med-Assist School of Hawaii in 2018. 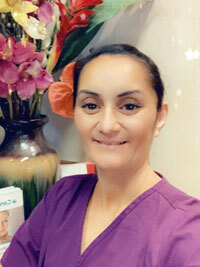 Her medical career started in 2004 as a Certified Nursing Assistant. Carly has been Dr. D’s assistant since 2018. She has extensive experience in practice management, direct patient care, and coordination. Carly has dedicated herself to making sure that each patient feels comfortable and reassured before and after their surgery. Hope graduated from Bryman College in 2004. She has been in the surgical field for over 10 years and has been assisting as a surgical technician since 2016. She has extensive knowledge and skills in pre and post-surgical care in many surgical settings, including plastic surgery; making her a valuable resource for our patients. Hope is kind, caring, and gentle, our patients really enjoy her calm demeanor and supportive attitude.